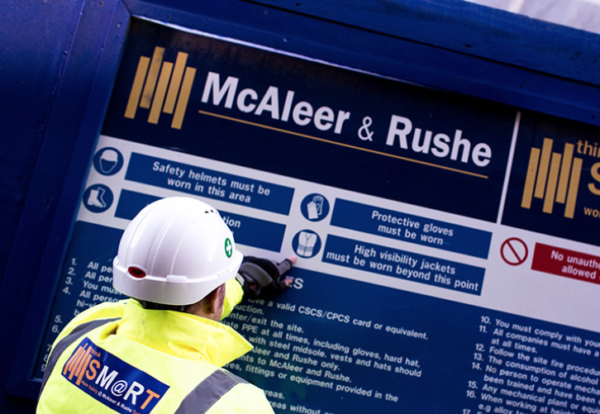 Northern Ireland based contractor McAleer & Rushe lifted revenue to nearly £400m on the back of several major project wins last year. The firm said it had remained selective about work secured helping to deliver a 25% uplift in pre-tax profit to £17m from an 18% rise in revenue to £395m. Just five years ago, the McAleer & Rushe Contracts UK business was turning over around £50m. Finance director of construction, Eamon Higgins, said the business was set to deliver a similarly strong performance this year after further big wins across hotel and student accommodation projects. The improved performance saw cash rise by around a quarter to £59m. McAleer & Rushe is now one of the leading contractors in the hotel sector, which has seen the firm deliver over 24,000 hotel bedrooms in key cities across the UK and Ireland. Most recently it secured an £82m contract to build a 373-bed Premier Inn and a 247-bed Staycity aparthotel across 19 floors at Paddington Basin in London. The business, which employs 332 staff, is presently working on 24 projects including a £131m three block Wembley scheme, and two student schemes worth £31m and £23m in Bournemouth. 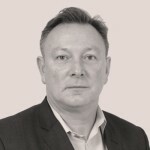 Higgins said: “The company is close to securing a number of further large scale contracts with both new and existing clients while operating at, or close to, current projects levels.